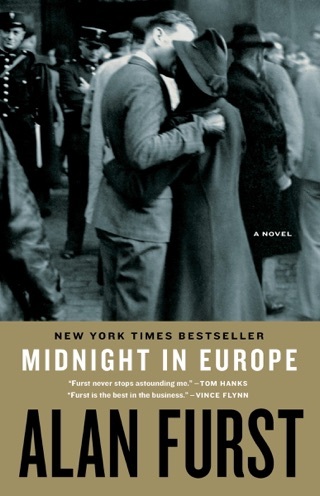 the European world of 1934–45: the struggle between Nazi Germany and Soviet Russia for Eastern Europe, the last desperate gaiety of the beau monde in 1937 Paris, and guerrilla operations with the French underground in 1944. 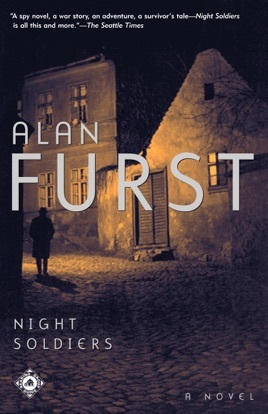 Night Soldiers is a scrupulously researched panoramic novel, a work on a grand scale. 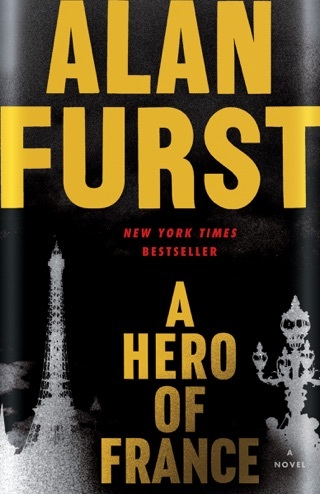 The father of a boy murdered by fascists in a small town in Bulgaria in 1934 embraces Communism and becomes an agent for the Soviets, who assign him to Catalonia during the Spanish Civil War. 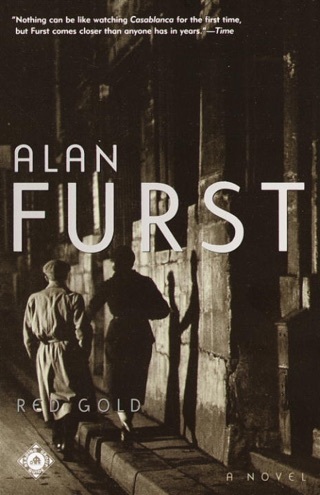 ``Furst shows a remarkable talent in his fifth novel, integrating details about the cultures of Spain, France and Eastern Europe with a fascinating story,'' PW declared . 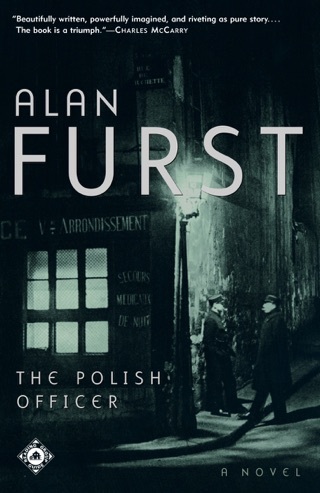 Durst takes the reader from a small town in Bulgaria, where the protagonist, Khriso, watches his country die through a thousand small submissions, to NKVD training in Moscow, where he learns the trade craft he will eventually use to hide from his trainers. 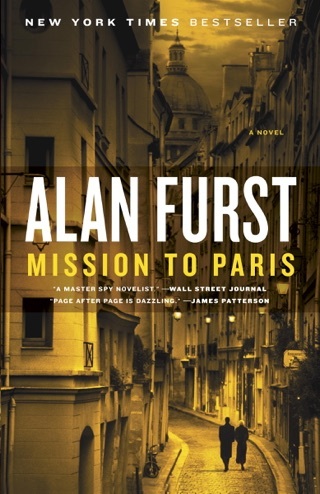 From the Spanish Civil War to WWII France, Durst and Khristo keep us on the edge of our seats. 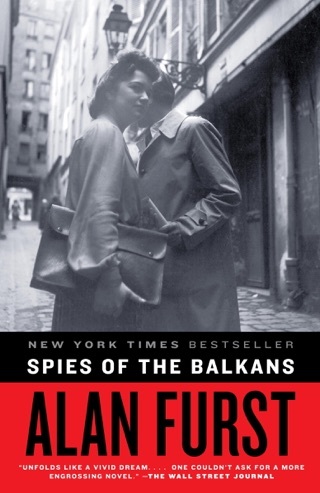 A great read for fans of the spy genre and for history buffs.